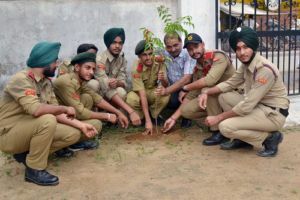 NSS volunteers, NCC cadets and the members of Eco-club of M M Modi College here organized an Awareness Campaign to save the environment. The main objective was to create awareness among the students about the depleting condition of natural environment and their role in saving it. 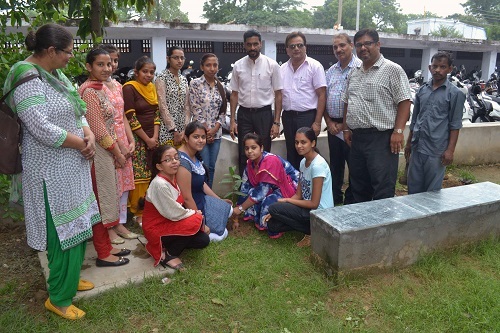 The students planted several saplings in the college campus. Speaking on the occasion, Principal (Dr) Khushvinder Kumar stressed upon the need to understand that the atmosphere on our planet earth is a gift to the mankind. But unfortunately, it is being polluted rapidly due to ever increasing population, directionless industrial development and our unnatural life-style. Uncontrolled emission of carbon gases has caused global warming. Humanity is facing natural disasters as well as water crisis. The students are to play an important role in this grim situation. 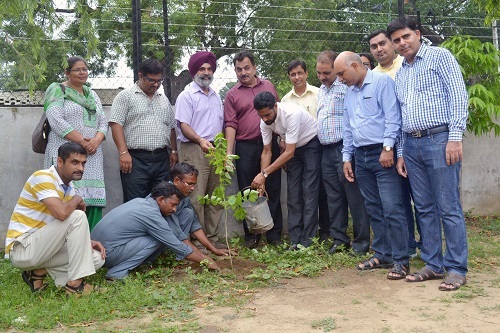 They should not only grow more trees, but also spread the message of environment protection among the masses. He further advised them to gift plant saplings on their birthdays and other such occasions. He also disclosed that various activities related to this campaign will be organized during the session. 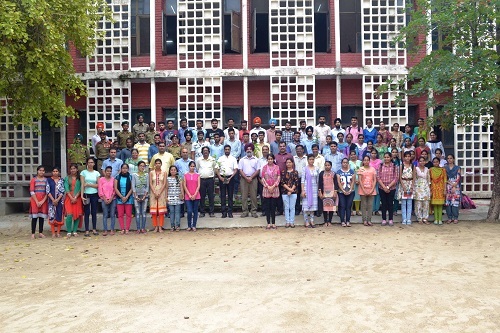 Prof. Nirmal Singh, Prof. Sharwan Kumar, NCC Officer Prof. V. P. Sharma, NSS Programme Officers Dr. Rajeev Sharma, Prof. Jagdeep Kaur and Prof. Harmohan Sharma, Dr. Ashwani Sharma, Dr. Kuldeep Kumar, Dr. Ajit Kumar, Prof. Ganesh Sethi, Dr. Diwakar Aggarwal, Prof. Sanjeev Sharma and Mr. Ajay Gupta were also present on the occasion.